The Pure Design range from Plantations comprises of two timeless classic geometric rugs with strong chequered pattern and subtle shades of Colour. These high density polypropylene rugs are available in 2 different Colours which are: Beige/Grey and Grey/Black. The size options are as follows: 120X170, 160X230. 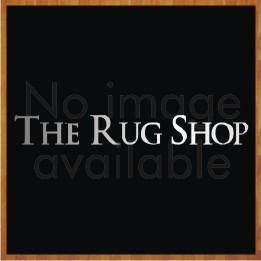 These rugs are made from 100% polypropylene.